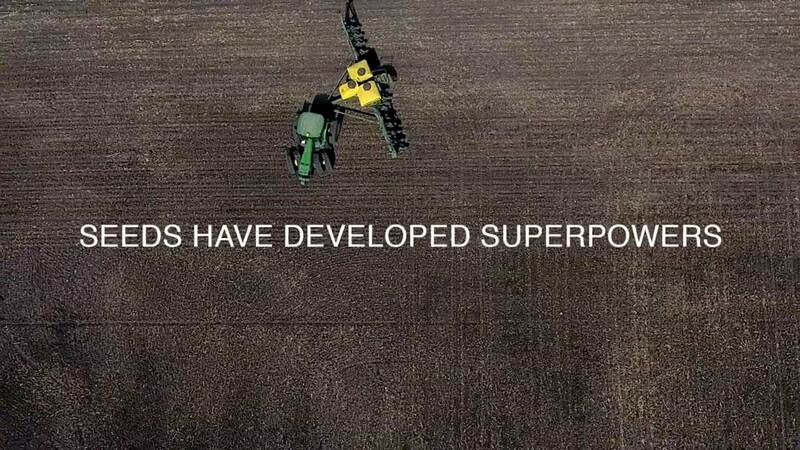 Growing more bushels per acre using less inputs. Global Positioning System (GPS) technology for precise, spatial reference of field characteristics. Mapping software—or Geographic Information Systems (GIS)—for analysis and display of collected data. Equipment fitted with Variable Rate Technology (VRT) to control input application rates according to location in the field. 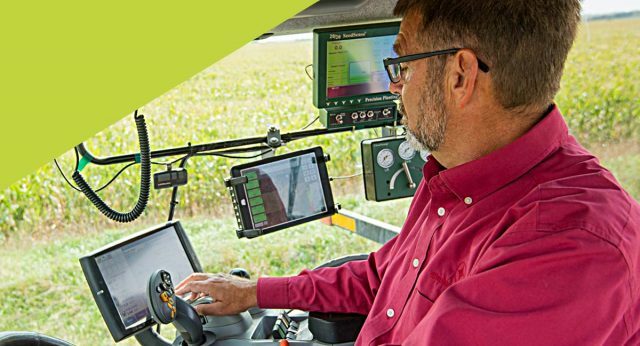 Enabling growers to be more precise. Plant specific seeds on specific acres for better yields. Precisely deliver a reduced quantity of nutrients and other inputs to plants. Collect data each season for use in next season’s planning.